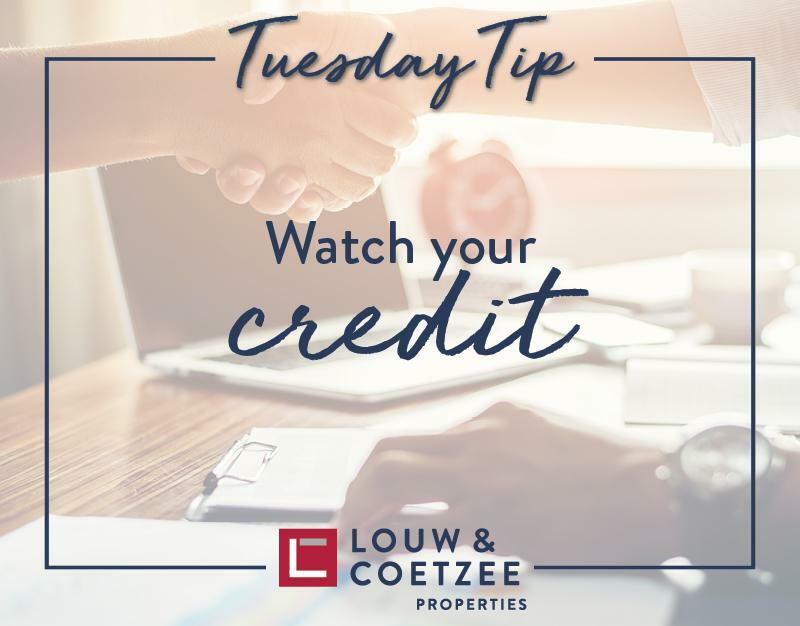 You are here: Louw and Coetzee Properties Latest News Tuesday Tip Watch your credit! When you apply for a home loan, one of the first things your bond originator or bank will do is check your credit score, that all-important indicator of the level of risk you represent to the lender. 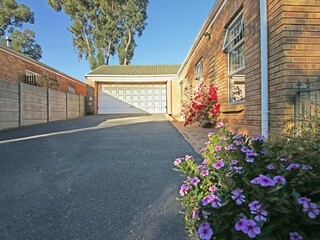 “A good score is the key to being able to access all forms of credit - including car loans and store accounts, as well as home loans - and is based on your history of payment on all previous and current accounts, as well as the percentage of your available credit already being used,”r; says Rudi Botha, CEO of BetterBond, national bond originator. “And the higher your score is above 650, the more likely you are to be able to negotiate interest rate concessions, which in the case of a home loan can save you hundreds of rands a month - and many thousands of rands over the lifetime of the loan,”r; says Botha. The first potential problem is that there have been too many recent inquiries logged against your credit profile. “Of course it can pay to shop around when you’re looking for credit on favourable terms, but each time you request a quote, the lender will want to see your credit record, and if your requests are spread over more than few days, each inquiry will be logged separately and it will look like you are applying for several different loans or other forms of credit. Secondly, Botha says, your lower-than-expected credit score could be your past catching up with you. “We often find, for example, that prospective borrowers have black marks on their credit records from years ago because they forgot to actually close an old bank account, for example, and the monthly fees have been mounting up unpaid. Or they may have changed address and missed a bill or two,”r; he says. Thirdly, says Botha, consumers can be penalised not for using too much credit, but for using credit too much.